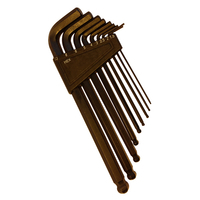 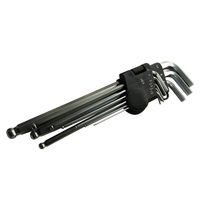 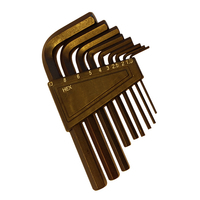 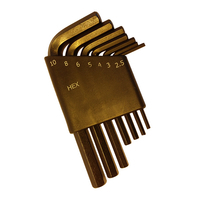 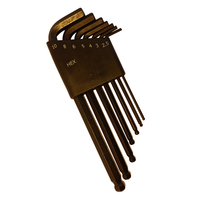 9Pcs Long Arm TX Key with Ball End - Buy Hex Key Set, L-Key Set, TX and TX Ball End Product on Huikang Tools Co. Ltd.
• Extra long TX key set, made from heat treated and hardened Chrome Vanadium steel with sandblast & ZnPh or black finishing. 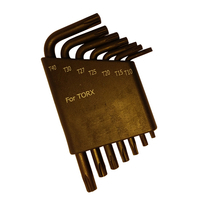 • Precision produced TX ball end allows key to drive fixing at up to 30°, using for narrow / difficult reaching working condition. 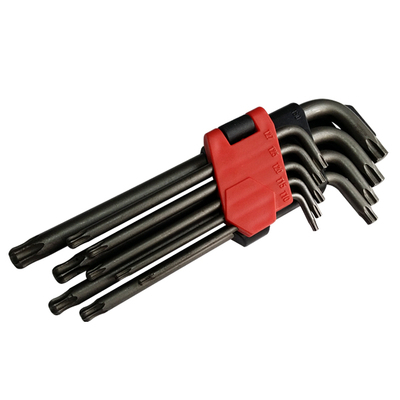 9pcs L-key wrench, TX on short arm end, TX ball on extra long arm end. 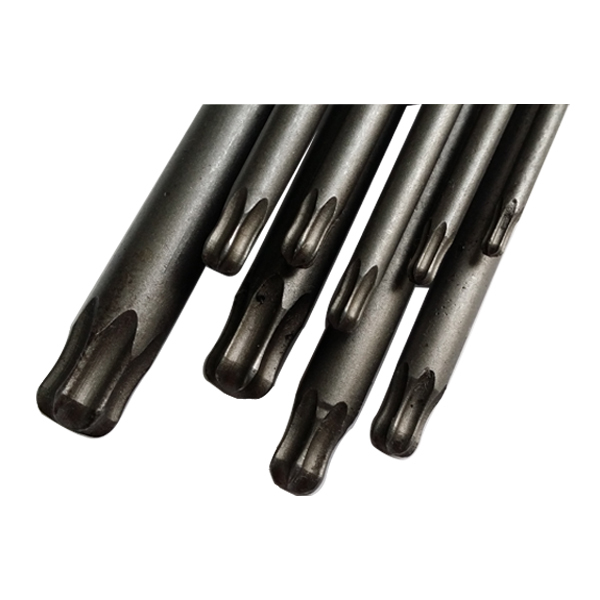 6150CrV or S2. 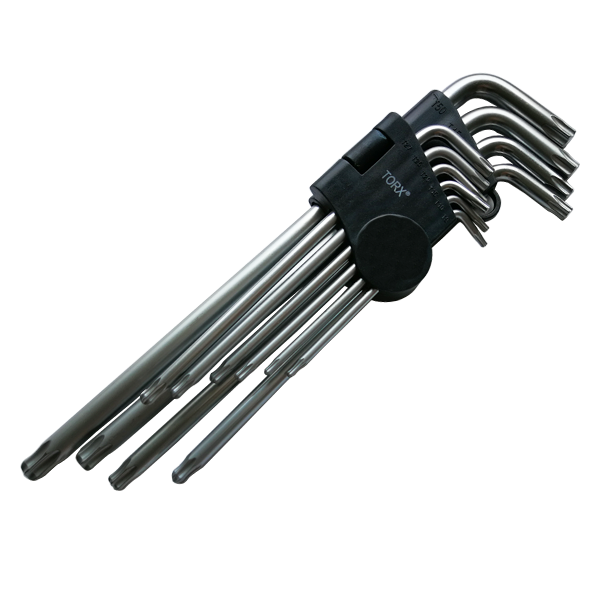 Satin chrome plated or black finishing. 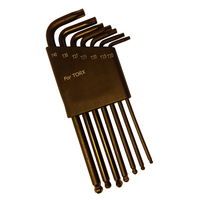 10pcs L-key wrench, TX on short arm end, TX ball on extra long arm end.